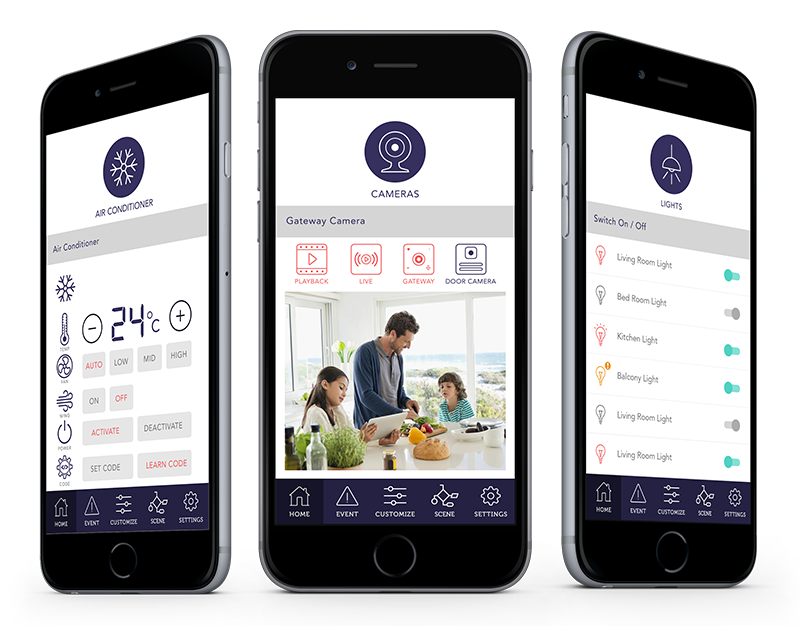 The TrueEye Smart Home application empowers a user to monitor and control various sensors and connected devices on the Go. With an easy to use graphical interface, users are able to trigger various actions such as on and off with a simple touch of a button. 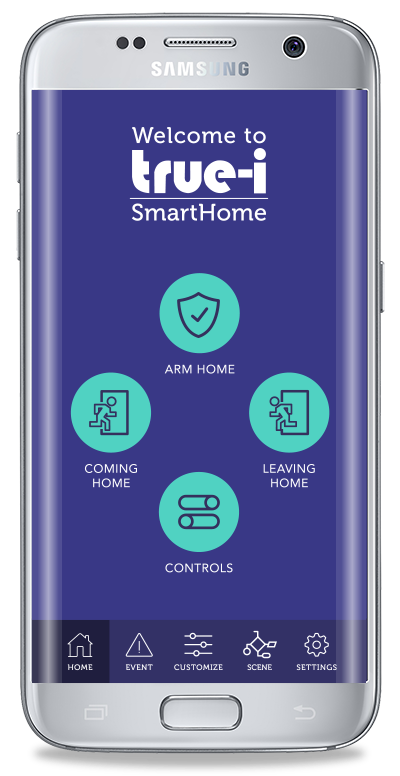 In addition, the app enables you to protect your home with an “arm” function that gives you a piece of mind when you are away! With an inbuilt video player and playback mode, the application enables you to view real time footage of your house as well as playback video clips when motion is detected. The application also allows you easily customise various scenarios (“If this, then that”) so that the connected devices will act in the way that you want them too without any physical intervention. Imagine entering your home at night and your lights and air con are turned on without the hassle of finding that elusive remote control! Due to the flexible design of the app, it will still allow you to monitor and control connected sensors and devices within your WI-FI zone even though your router is set as Intranet mode.